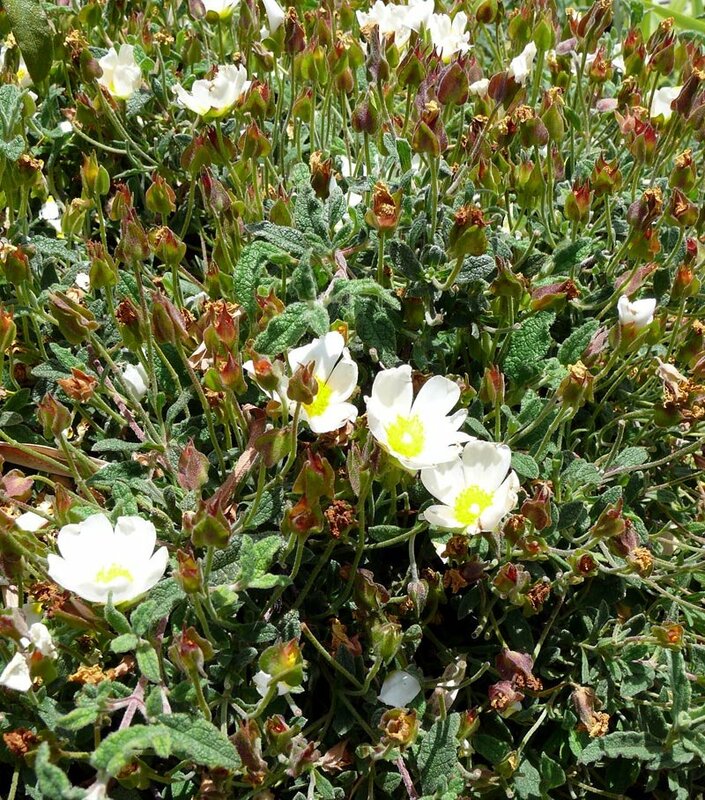 Showy white blooms through spring, striking green leaves. Great for groundcover or short hedge and in rock gardens. Deer and Fire resistant, good for coastal locations.